Oklahoma Connection | McClendon was a native of Oklahoma City, Oklahoma. While building his company, McClendon was also developing a broad range of charitable and outside business interests. Among the many beneficiaries of his generosity are Heritage Hall school, the Oklahoma City Food Bank, Duke University, the Boys and Girls Clubs of Oklahoma County, the Chesapeake Boathouse, and the popular Route 66 spot, POPS. 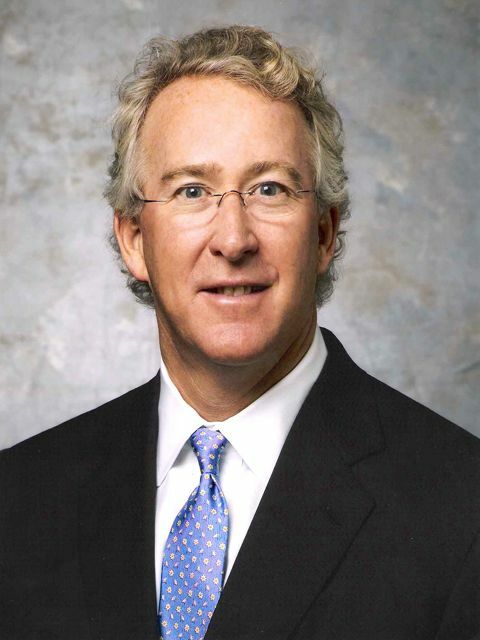 Aubrey K. McClendon served as Chairman, Chief Executive Officer and founder of American Energy Partners, L.P. (AELP). Previously, McClendon served as Chairman and CEO of Chesapeake Energy Corporation from 1989 to 2013. McClendon, an Oklahoma City native, graduated from Duke University with a Bachelor of Arts degree in history in 1981. Growing up in Oklahoma City, McClendon attended Belle Isle Elementary School and Heritage Hall Middle and Upper School. McClendon married Kathleen Upton Byrns of St. Joseph, Michigan, and began his career in the oil and natural gas business as a landman for his uncle Aubrey M. Kerr, Jr. In 1983, he formed an oil and natural gas partnership with Tom L. Ward that led to the incorporation of Chesapeake in 1989. Chesapeake began with an initial capital of $50,000 and fewer than ten employees and grew to become the second-largest producer of natural gas and the 11th largest oil producer in the United States. Founded in 2013, AELP and its affiliates employ more than 700 employees. AELP seeks to deliver best-in-class financial and operating results to investors and partners through industry-leading capabilities in developing and managing oil and natural gas assets in premier onshore U.S. and international oil and natural gas fields. McClendon was actively involved in numerous charities and philanthropic projects aimed at improving educational, vocational and quality of life opportunities in Oklahoma and was active in various oil and gas industry organizations. See pictures of Aubrey K. McClendon and other media HERE.